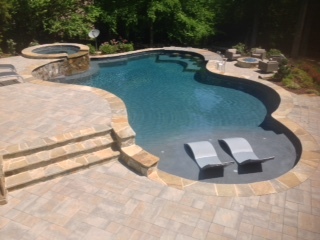 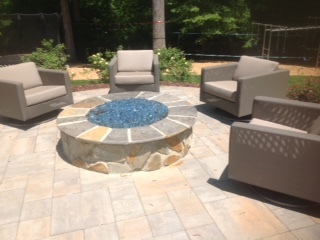 Homeowners in Chapel Hill, Durham, Raleigh, Cary and surrounding North Carolina cities are talking about the custom pools, spas and outdoor living spaces created by Carolina Custom Pools and Landscape. 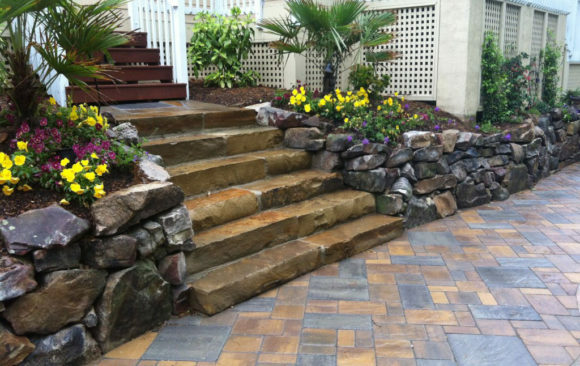 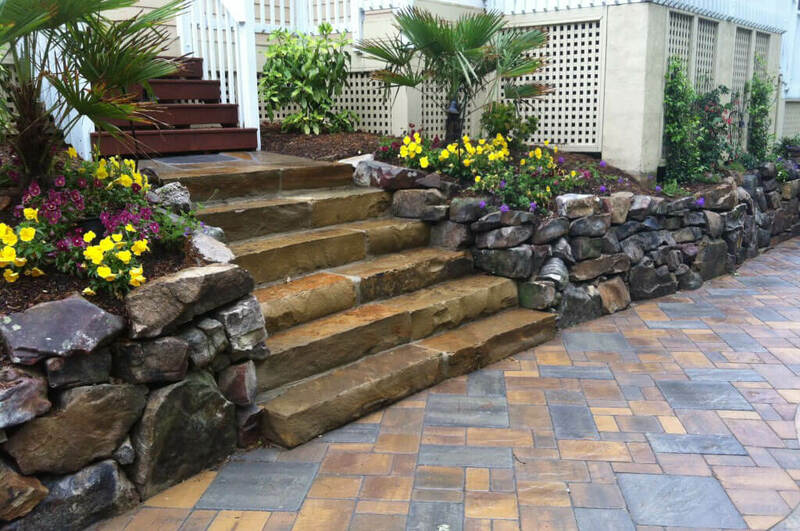 Click through below to see what we can add to your backyard space. 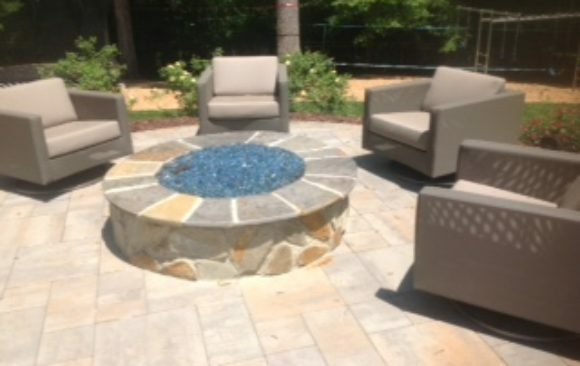 Whether you live nearby my home in the Historic District of Wake Forest or in the beautiful neighborhoods of North Raleigh, Cary, Chapel Hill and Durham we are excited to spend the time needed to design the perfect backyard living space for you.